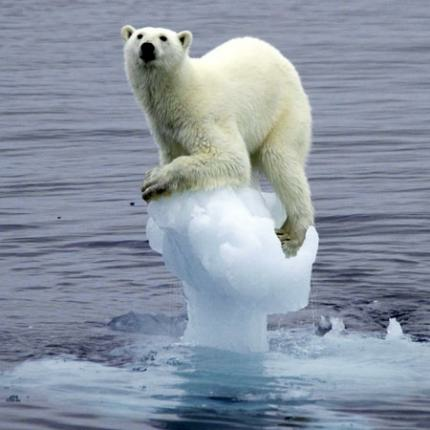 Polar bear floating on shrinking ice flow. Via The Energy Library.  Climate change is the permanent change in weather patterns and temperature fluctuations. It can affect everything from a single ecosystem to the biosphere in its entirety. Today, the public generally associates climate change with global warming, otherwise known as anthropogenic climate change. This is the rise in atmospheric temperatures caused by the release of excessive amounts of carbon dioxide and other greenhouse gases. In the last century, the average global temperature has risen approximately 1.6 degrees Fahrenheit; disconcertingly, most scientists agree that the point of no return is a rise 2 degrees Fahrenheit. Beyond these levels (approximated to be 450 ppm carbon dioxide), the planet will experience unprecedented changes in the global climate and a significant increase in the severity of natural disasters (Dresner, 2008). Currently, the average atmospheric concentration of carbon dioxide is approximately 392.2 ppm (NOAA, 2011) and it is increasing at a rate of 1.92 ppm per year. At this rate, the global atmospheric concentration of carbon dioxide will reach 450 ppm by 2042, disregarding the contribution of growing industrialized nations such as China and India. Species thrive in certain areas because they have adapted so that they can use the resources offered by their environment. A 2 degrees Fahrenheit increase in temperature, however slight, is significant enough to alter seasonal weather patterns so that ecosystems cannot provide the habitats their species depend on. Because anthropogenic climate change is occurring at such an accelerated rate, some estimate that the loss of species is currently happening at 1000 times the natural rate of extinction (Esterman, 2010). Species simply do not have enough time to adapt to altered habitats or migrate to better suited ecosystems. This leaves them stranded, and many of them soon become endangered. Elevated atmospheric concentrations of carbon dioxide have a twofold effect on the world's oceans. The increasing global temperature will raise the average temperature of marine habitats. This will have a disastrous impact on these delicate ecosystems. Coral reefs have an acute sensitivity to temperature and experience coral bleaching when they are overexposed. In addition, carbon dioxide in the atmosphere dissolves into bodies of water and forms carbonic acid, which increases ocean acidity. 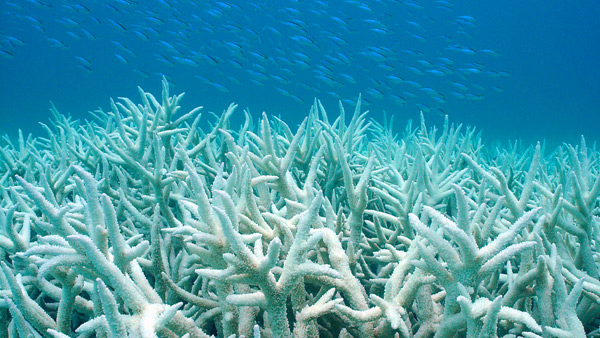 Together, these two factors have already caused the bleaching of many reefs around the world. Researchers have shown that a significant number of coral reef ecosystems are failing, leading to a huge loss in biodiversity; indeed, the earth has already lost 25 percent of its coral reefs due to climate change (Planetary Coral Reef Foundation, n.d.). Many scientists believe that by the year 2050, only 5 percent of the current coral population will remain, even under the lowest temperature increases (Channel News Asia). This occurrence would spell disaster for industries that depend on coral reefs and peoples that derive their food from species that thrive in reef systems. Coral bleaching. Via African Alchemy. The affect of climate change on biodiversity is not far removed. Humans will face the same pressures from climate changes as the world's other species. As a population, humans depend on a great deal of species for survival. Whether it be meat for food, trees for lumber, or cotton for clothes, mankind has thrived by taking advantage of the Earth's natural resources. Climate change will most certainly apply a great deal of strain to humans and their continuued existence will depend on their ability to combat species loss or adapt to the unknown. Channel News Asia. Great Barrier Reef Corals Mostly Dead by 2050, says Australian Study, Retreived 17 November 2011, from http://thewe.cc/weplanet/news/water/rising_sea_temperature_killing_great_barrier_reef.htm. Dresner, S. (2008). The principles of sustainability, 62-64. Retreived 19 November 2011, from http://books.google.com. Esterman, S. (2010). Extinction Record Fastest on Record, Conservationists Warn. Retrieved 20 November 2011, from http://www.wendmag.com/greenery/2010/03/extinction-rate-fastest-on-record-conservationists-warn/. NOAA. (2011). Recent Mauna Loa CO2, Retreived 19 November 2011, from http://www.esrl.noaa.gov/gmd/ccgg/trends/. Planetary Coral Reef Foundation. Coral Reef Facts, Retreived 20 November 2011, from http://www.pcrf.org/reeffacts.html.